We like to say we’re “taming the wild in your dog.” But what does that mean? Today’s domestic dog is a not so distant relative of the gray wolf. In fact, dogs and wolves still share a perfect pair of 39 chromosomes, and as with humans, all behavior is anchored in the chromosomes of the individual, making biology and behavior inseparable. Your dog’s approach to the world is guided by the instinct, and behavioral mechanisms passed down from the wolf through the millennia and not by human instinct. In a simpler understanding, we all enjoy treating our dogs as family, but it would be irresponsible to ignore their heritage by denying what they are. At Taming the Wild, we keep this essential, scientific fact at the forefront of every service we offer. Our approach to training, boarding, and daycare are in keeping with nature’s plan. We create behaviors, provide exercise and socialization, and separation from the family, in ways that your dog quickly understands and accepts. 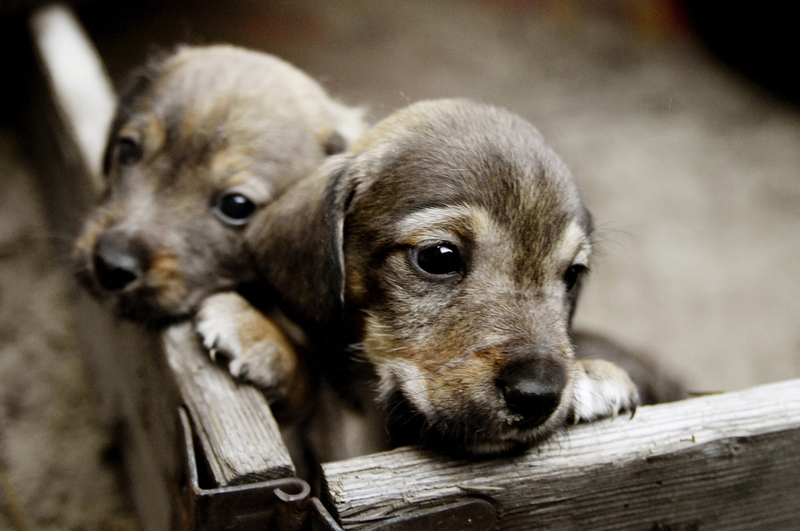 By doing so, the spirit and vitality of the "wild" that exists in all dogs are nurtured and safeguarded. 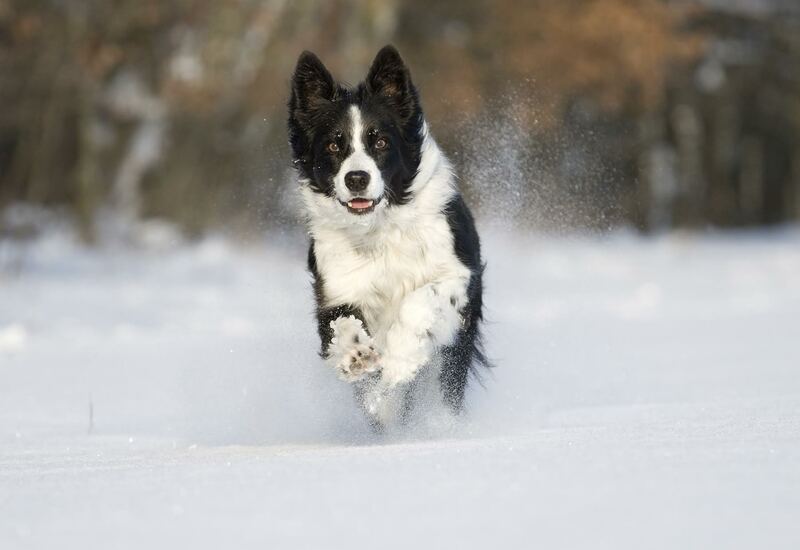 Your dog’s behavior, at the most fundamental level, is driven by its desire to better its current situation. Because domestic dogs no longer must hunt to survive like their wolf ancestors, this betterment today usually comes in the form of obtaining something pleasant (treat, ball, petting, food, etc.) or by avoiding something unpleasant (negative reinforcement, a correction, etc.). Understanding this is critical because proper dog training is centered around developing desirable behaviors while eliminating undesirable behaviors. 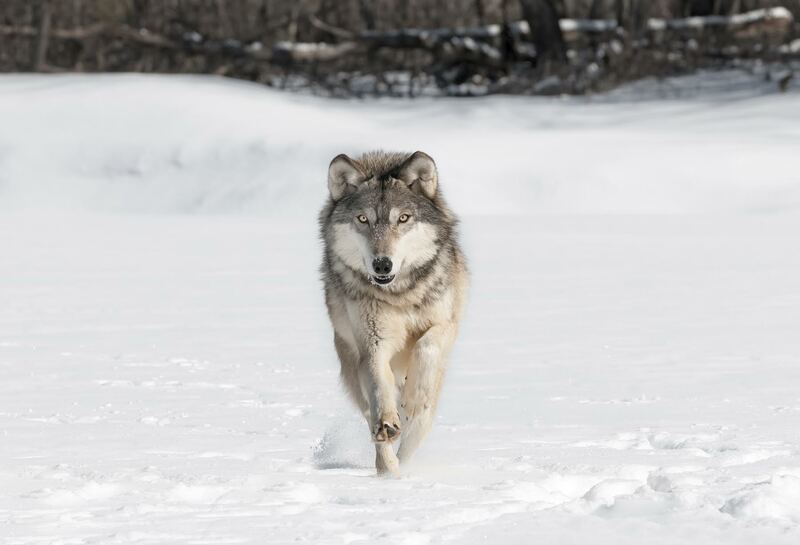 Nature implemented this system, thousands of years ago, to control behavior within the wolf pack. At Taming the Wild, we achieve a very high rate of success because we adhere to this natural, two-dimensional approach while interacting with our clients and their dogs. Rather than simply using "all positive" training, we provide training that recognizes good and bad behaviors. "All Positive" training can teach a dog to come when called (desirable) when the dog wants “something pleasant” that you are offering, such as a treat, a ball, pet, etc. However, it can’t teach a dog to come when called when the “something pleasant” you have to offer suddenly becomes less worthwhile to the dog than the squirrel, the cat, other dogs or humans, etc., resulting in the dog not coming when called (undesirable). This is why the "All Positive" methodology fails. You simply cannot stop unwanted behaviors through the process of bargaining, or by ignoring them or by attempting to love them out of existence. Only the application of something unpleasant to undesired behaviors will make them stop. 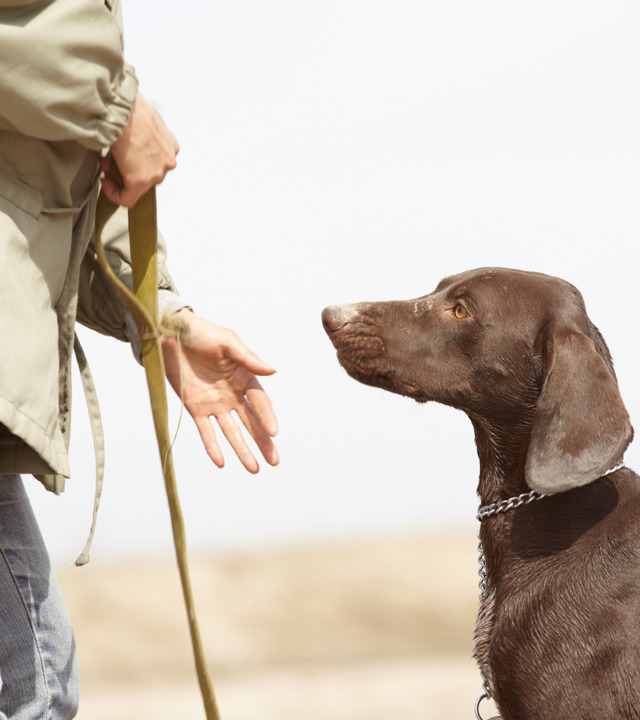 At Taming the Wild, we believe you must teach your dog that obeying you is NOT optional. It will always better its situation by always coming when called. By doing so, the dog will obtain something pleasant and avoid something unpleasant. If a correction for an undesired behavior is necessary, we follow nature’s method and only apply what is necessary to immediately stop the undesired behavior and promote the desired behavior. Nothing more, and nothing less. The result is the establishment of a response to the command – “come” – that is steadfast in its reliability and carried out with the soul of the wolf, who has been deemed the champion of compromise and teamwork. "From the wild wolf who is perfectly suited for its world, nature created a wolf that is perfectly suited for ours. But, like a wonderful gift that has been left unopened, our imaginations have fabricated something inside nature's gift that we humans desire and not what was given. If we would only find the will to open the box, we would discover something far greater. Staring up out of the box would be a domestic wolf born of a rich heritage and carved from the wild. With its behavior wrapped in the trappings of steadfast predictability, this creature would provide us with trustworthy companionship and the tranquility that comes from understanding and accepting it for what it is and not for what we wish it to be. In a paradoxical way, we would actually get what we really desire."